The racing career of ex-Formula 1 driver Franck Montagny may be over after testing positive for a derivative of cocaine. 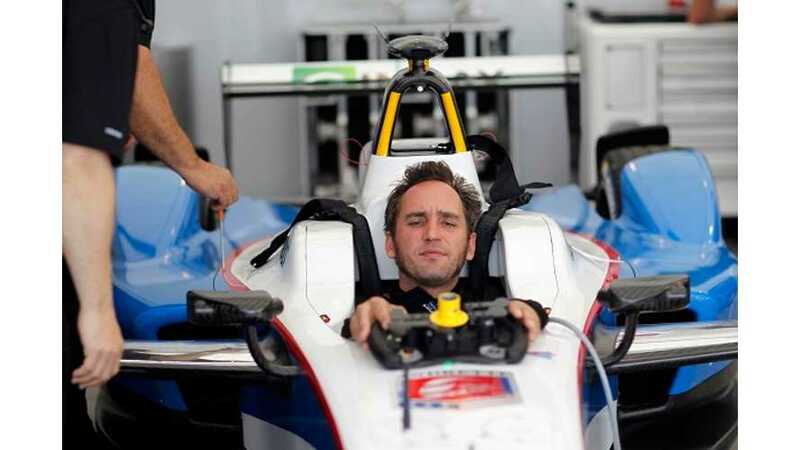 Montagny started the 2014-2015 season with Formula E team Andretti Autosport, but he's now been suspended from racing pending the test results and confirmation of any sanctions that he may receive. According to French newspaper L'Equipe, Montagny has not contested the result of a test carried out after the second Formula E round in Malaysia on November 22 2014. "Auto sport is perhaps over for me," the Frenchman is quoted as saying. "At the end of the race, I see the guy who tests signalling me. There, in my head, I understood immediately. I knew it was dead.